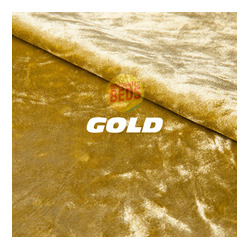 Upholstered Beds There is 1 product. Milan Bed is beautifully upholstered by our highly skilled craftsman in UK, using only the best quality materials. We manufacture High Quality beds that not only look good but also will give you a very good sleep.